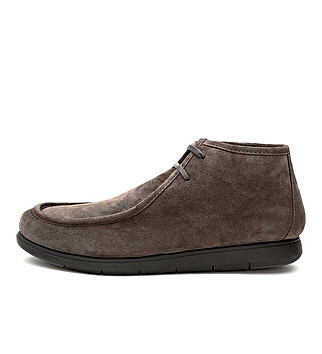 “Chukka boots” model soft suede oxford, for those who do not give up on comfort and style. 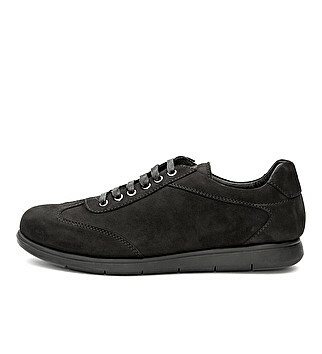 Lined, leather insole and TR flexible outsole. Regular fit.